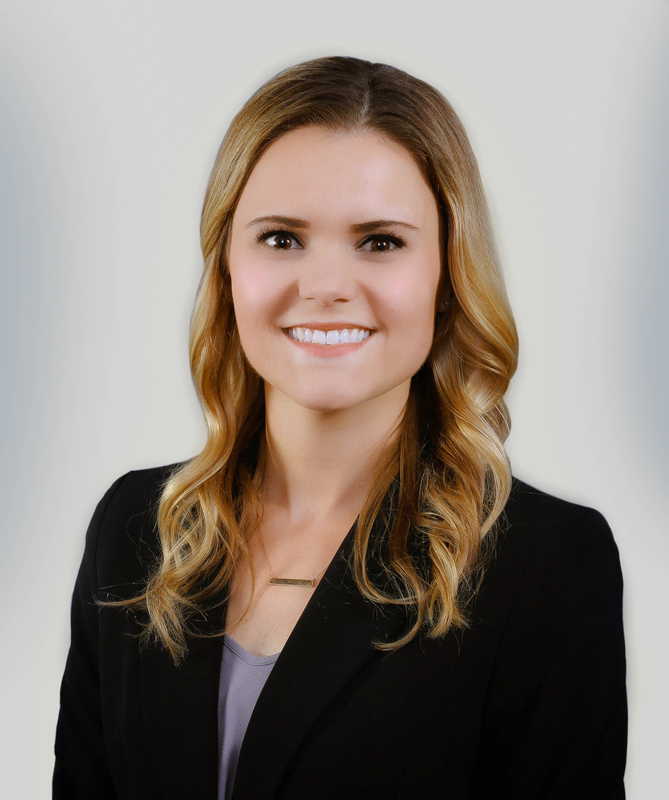 Dr. Bre Schuster was born and raised in Bismarck, ND. She graduated with honors from Century High School and performed her undergraduate studies at the University of Minnesota. She continued her education at the University of Minnesota School of Dentistry where she received her Doctor of Dental Surgery. After graduating dental school, her North Dakota roots brought her back to her hometown. She began her career working for a non-profit dental clinic until recently joining Prairie Rose Family Dentists. Dr. Bre looks forward to developing long-lasting relationships with her patients and getting to provide excellent services for generations of families. She aims to provide each patient with a personalized, comfortable and gentle dental experience. As part of her ongoing dedication to the dental field, Dr. Bre maintains membership in the American Dental Association, North Dakota Dental Association and Missouri Slope Dental Society. In her spare time, Dr. Bre enjoys spending time with family and friends. She also enjoys spending time outdoors, running, cooking, and traveling.